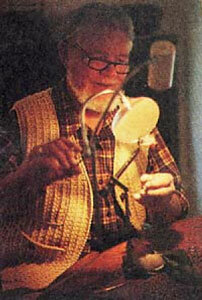 Finding masculine crochet can be difficult – crochet was, after all, originally used to make lace! But if you look hard enough, it’s out there. 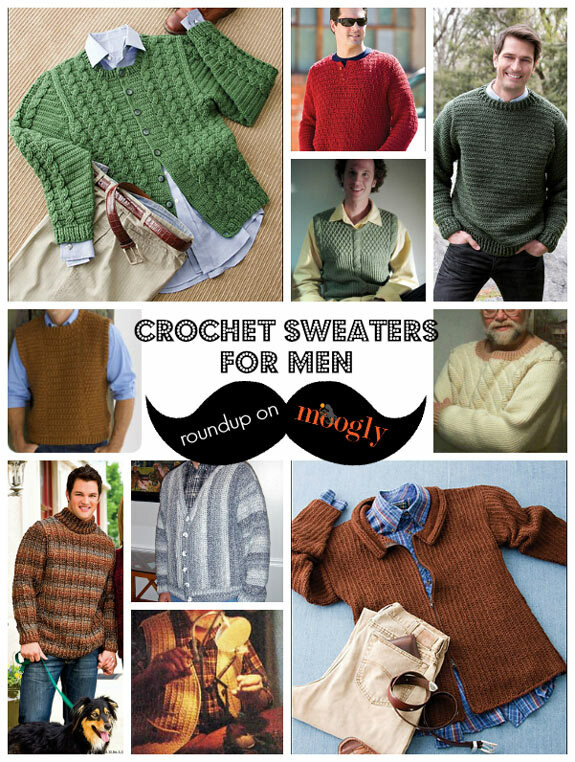 In fact, I’ve got 10 Free Crochet Sweaters and Vests for Men to share with you today! 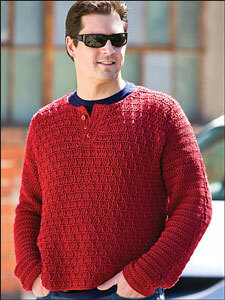 Father Pullover by Melissa Leapman, on Red Heart North America: (S – XXL) This classic sweater is sure to please even the most crochet-averse dudes, dad or not! 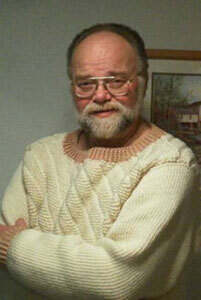 Wine Country Pullover by Susan Robicheau, on FreePatterns.com: (S – 2XL) Great texture with a popular neckline! Adventuring Sage Cable Vest by Even Howard, on Crochet Me: (44″ chest) This pattern is not for beginners! Detailed and fantastic! 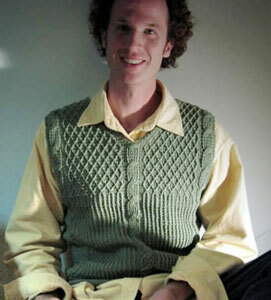 Guy’s Vest by Drew Emborsky, on Knit and Crochet Now! TV: (S – 2XL) Sorry all, it looks like this pattern has been removed from the site! 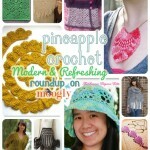 You can watch the Ravelry page to see if it becomes available again. 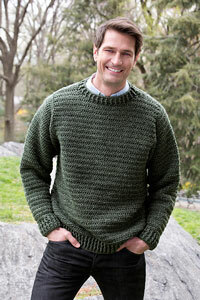 Mens Diagonal Rib Sweater by Kim Guzman, on CrochetKim: (36 (40, 44, 50)”) Amazing! And manly! Just so great. Tunisian Rib Stitch Zip Front Cardigan by Treva McCain, on FreePatterns.com: (S – 2XL) Love this! Also not for beginners, but if you make do it, you’ll have his thanks! 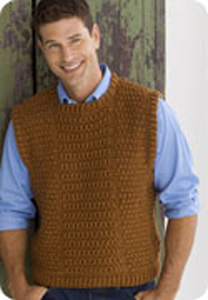 Fisherman Crochet Aran Vest by Lion Brand Yarn: (S – 1X) This is a great looking vest! 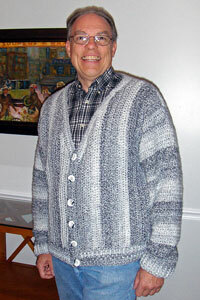 Be sure to check out the Ravelry gallery page for a better view of the vest. 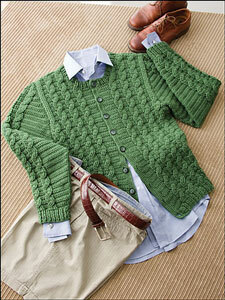 Cabled Jacket by Treva McCain, on FreePatterns.com: Another great looking sweater from this designer! Love the cables! And that’s it for this roundup! There aren’t a whole lot of patterns out there, but I hope you found something here to inspire your hook! 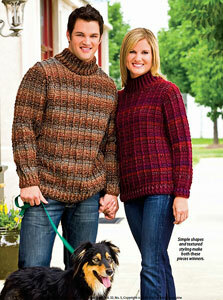 Oops, the His and Hers Outdoor Sweaters link doesn’t work! Sorry about that DreAnna – apparently I cannot add downloadable pdfs as a link. Live and learn! I’ve updated the post and now there’s a URL in the notes on the pattern that you can cut and paste into a new tab – this will cause the pdf to automatically download. I appreciate it! It’s a computer mystery to me why it won’t just work, sigh. 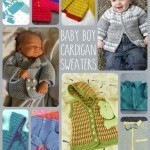 I love the Tunisian Rib Stitch Cardigan! Fabulous!! It really is hard to find projects for guys – I know I always hit a bit of a brick wall trying to think of things to make my brother^^; So this is a really awesome roundup with some fabulous patterns, thanks so much for sharing! Thank you Ann! And thanks for posting the link that worked for you – not sure why it’s not cooperating! Thank you for the lovely pictures’. However, 2xl is very small for many men these days’ and I don’t know how to make the patterns’ into 5 and 6xl for my sons’. Thank you. I’m in a similar boat…my father in law wears a 3-4x, and I’d love to make a sweater for him for Christmas….but as someone who has only started crocheting this year I’m definitely still a novice. Figuring out how to adjust a pattern to get the size I need and maintain proper fit is beyond my skill level…..anyone have any ideas out there? 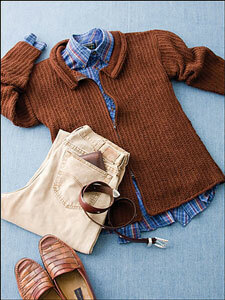 Sweaters can be tough – upsizing them even more so! 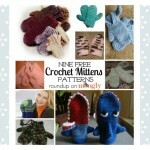 I’d recommend this book: http://amzn.to/1uPPIAN It’s aimed at women’s garments, but the idea is the same! I have it in my own library! hi, i’ve try to download the pattern for number 4 vest, but i copied and pasted as you tell and nothing happen, =(, would you have the pattern? Hello Alejandra! I did some digging, and it looks like Annie’s has removed it. 🙁 I’m sorry to see it gone! 🙂 You’re very welcome! I’m glad you found something you like! With smaller hook, ch 65 (71, 77, 83, 89).